Raise your hand if you use your smartphone in the car as a navigation device. Yes, a lot of us do that. And we all know how much battery that consumes. Having the GPS active in a smartphone while the screen is on as well, means that after a few hours of driving, you’re not going to get a lot of Facebook-time later that day, cause your phone will be dead! That’s why many of us have a car charger. 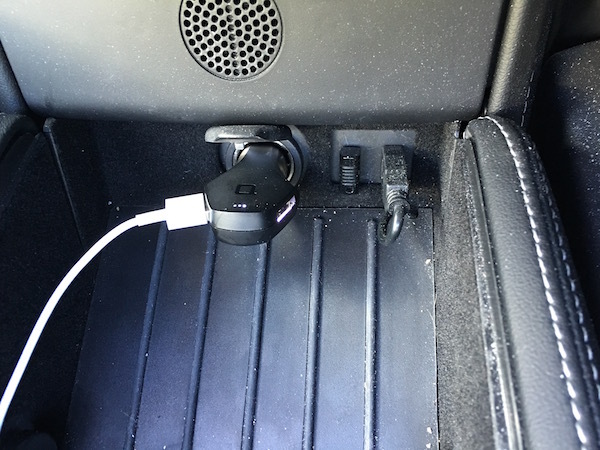 Often one that turns the car plug into one, or two, USB ports, so we can charge various devices using standard USB / iPhone cables. Unfortunately, there are many crappy chargers in the market. Those “1A” output chargers were probably fine some years ago, but today, with huge screens, that’s just not going to cut it anymore, if you want to actually charge your battery while you drive, not just keep it steady. 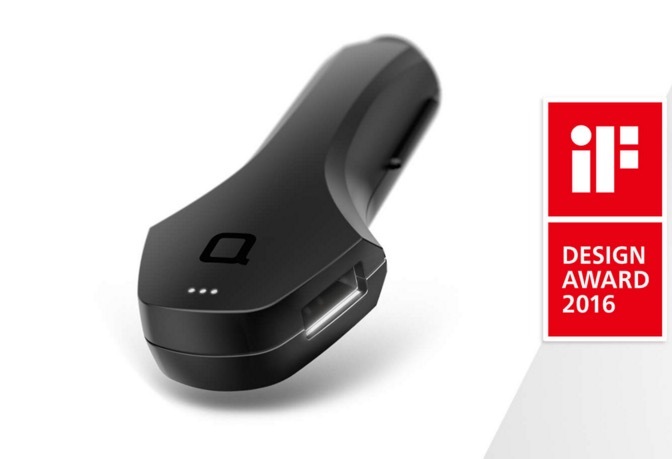 ZUS, produced by nonda, is a #1 best selling charger on Amazon, and was born out of an Indiegogo crowd funding campaign. 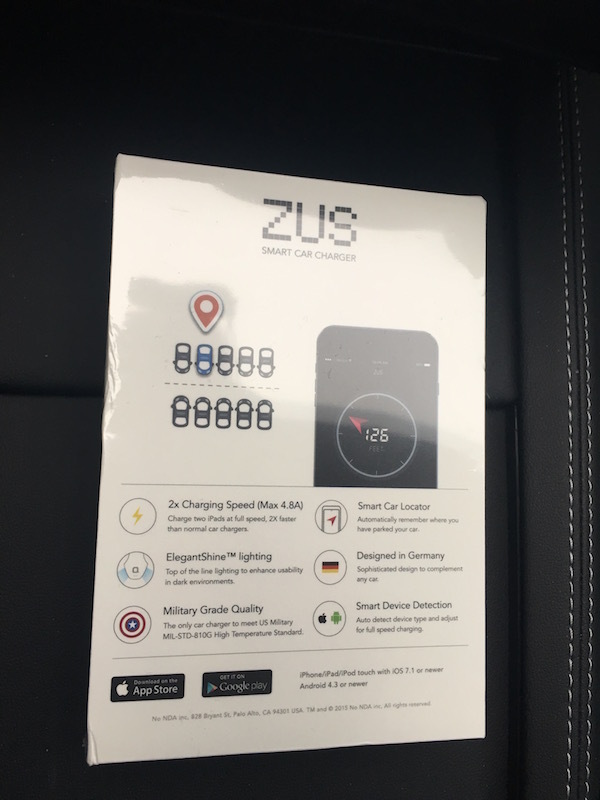 Besides the obvious, being a car charger, ZUS also comes with a smartphone app and bluetooth connection, so whenever the bluetooth connection between your device and ZUS has dropped, the app will save the location so you can easily find your way back to your car, using the ZUS app. Using my iPhone 6s Plus with the screen on and the GPS active (like one would usually use it while driving, for navigational purposes), I tested a few chargers. With a 1A output charger, I was able to add about 4% to the battery each hour (so from, say, 40% battery to 44% battery after 1 hour of charging while using the phone). That’s almost useless. With a 2A output charger, it was better, at about 22% added per hour. But with the ZUS, I could get up to 30% per hour. I tested several times and on average it was about 25% added to the battery per hour of charge and device use. Now that’s something! ZUS offers 4.8A output in total, for its 2 USB ports, so I could charge both my iPhone 6s Plus and an iPad at the same time, or another mobile device, and still get proper charging speeds. Nonda claims ZUS is able to detect the device it charges, and therefor optimize the charging and offer even faster charging speeds. You might think charging so fast will result in overheating, but no. Nonda tested two other chargers, a “famous brand” charger from the Apple Store, which after 38 minutes of charging an iPad at over 2A, was at 43*C degrees. The best selling car charger on Amazon with over 1000 five-star reviews, was at 56*C (and 65*C after 53 minutes!) while the ZUS was at just 31*C degrees. Not bad. Here the ZUS is installed in a car that could use a bit of a cleaning. You can see the light inside one of the USB ports. As for the Smart Car Locator, it’s a bit of a gimmick to be honest. But it depends on your use-case. If you happen to drop your car in various places quite frequently, I could see it becoming useful for you. For me, who drive the same route and park the same places every day, it got annoying to receive a notification on my phone saying “Location saved successfully. Do you need to set a parking timer?”. If you tap on it, it opens the app so you can set a reminder to be notified when your parking time runs out. That’s clever. But for me, I went into iOS settings to disable the notification sounds and only kept the notifications in Notification Center, so I had the option of getting to it when needed. Once during my 2 weeks of testing, I got a notification saying “ZUS is not running! Reopen ZUS app to enable the car locator.”. If I hadn’t noticed that notification (remember, I disabled sounds…), the car locator would have stopped working and eventually my car might get lost, never to be found again… I hope ZUS is able to do something to automatically keep the app active in the background, so the user doesn’t have to reopen it to enable car locator, at various times. 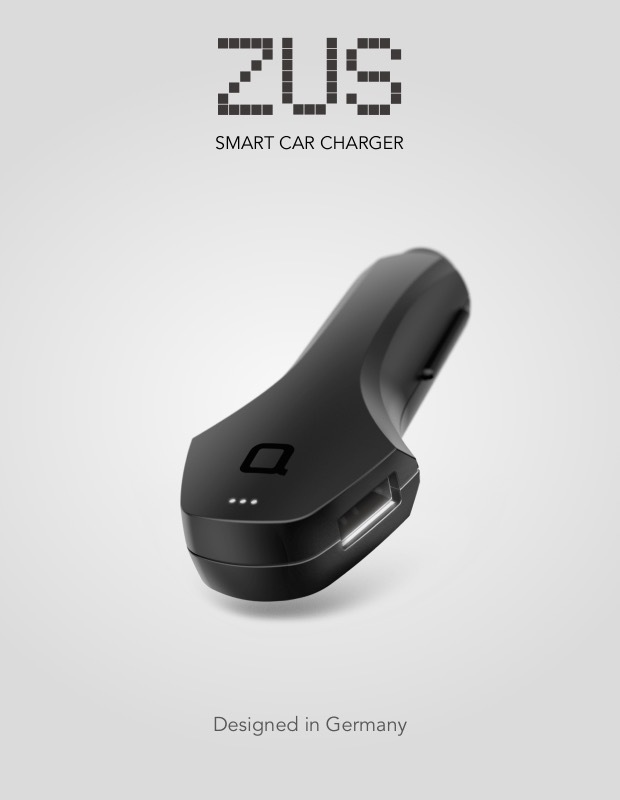 As for the design of the car charger. I have nothing against it. It’s pretty cool and the build quality seems excellent. There’s a dim white light inside each of the two USB ports, so you can’t really miss them, if trying to plug-in during the dark hours of driving. 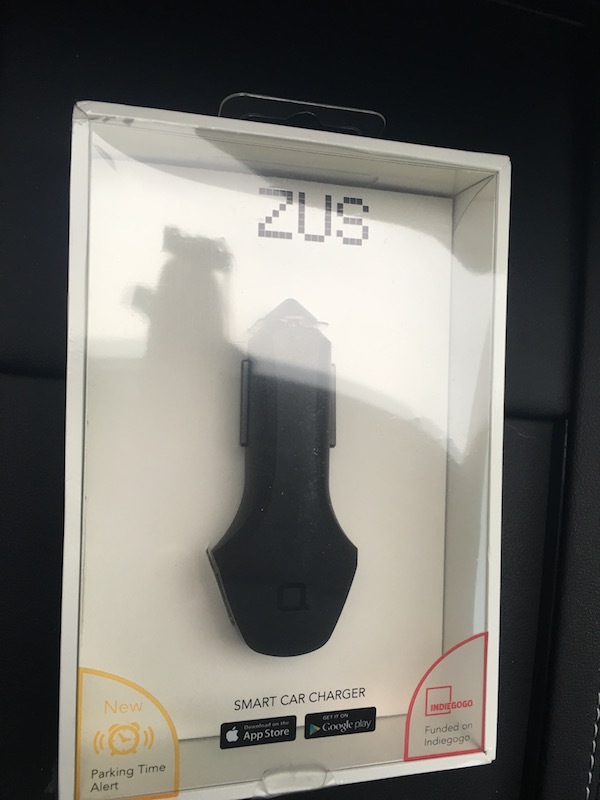 Basically, the ZUS by nonda outperforms any of my other car chargers and is now the one and only car charger I’m using to charge my phone on a daily basis, to work, and from work. That’s really all I need. Highly recommended! SMM-AKZUSSUMMER16 will get you a 10% off when you purchase directly at the nonda.co website. The promo code is valid until March 31st, 2016. Previous post: Premium Blog Posting Service- What can it offer?